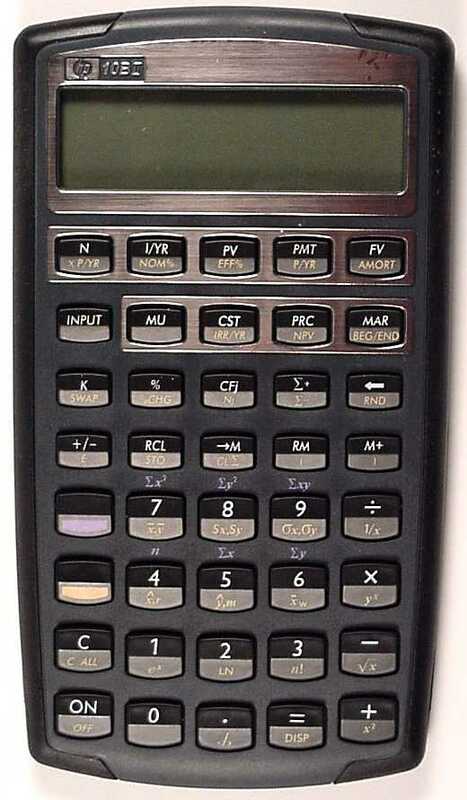 ancestors of the 95LX is the HP-94 Handheld Industrial Computer. reading my DATAFILE back numbers). and its interactions with HP as it developed Collect-94. several other openings did not have the flaps. battery drain). The <dial> adjusts the display contrast. 2430A for US$89.) The battery pack is held on with two thumbscrews. that they are flush when attached. reasonable voltages but drove the lines at TTL levels (0V and +5V). IBM). The level converter had a DB25 connector. someone did) write bar code software that allowed the use of any wand. either right- or left-hand operation. a 94F instead of a 94E and 128K card (excuse me: board). 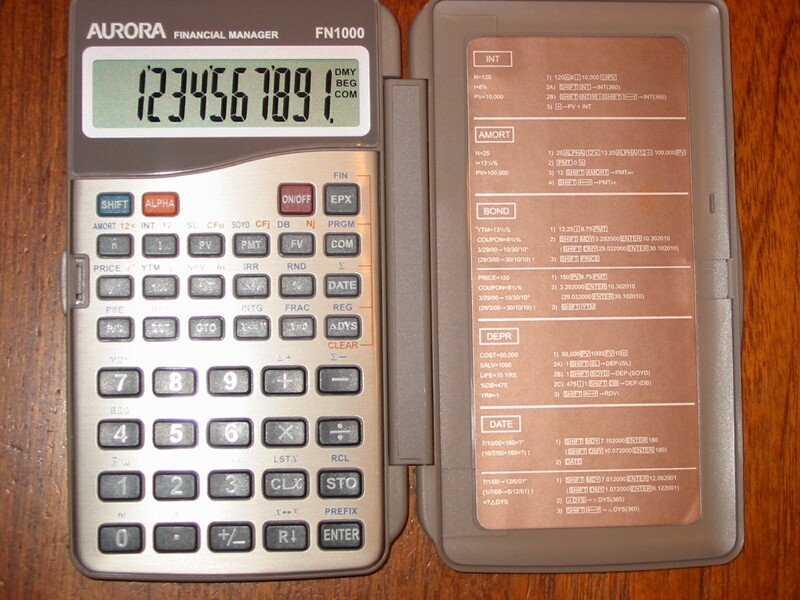 The 94 was aimed at the data collection and route accounting markets. and cheaper to program than existing machines. transferred in Intel Hex format. All error messages are numeric (e.g., error code 219). was never able to actually write and download a BASIC program. But that is getting into the next article.